Oh boy, we really didn’t see this one coming, or did we? 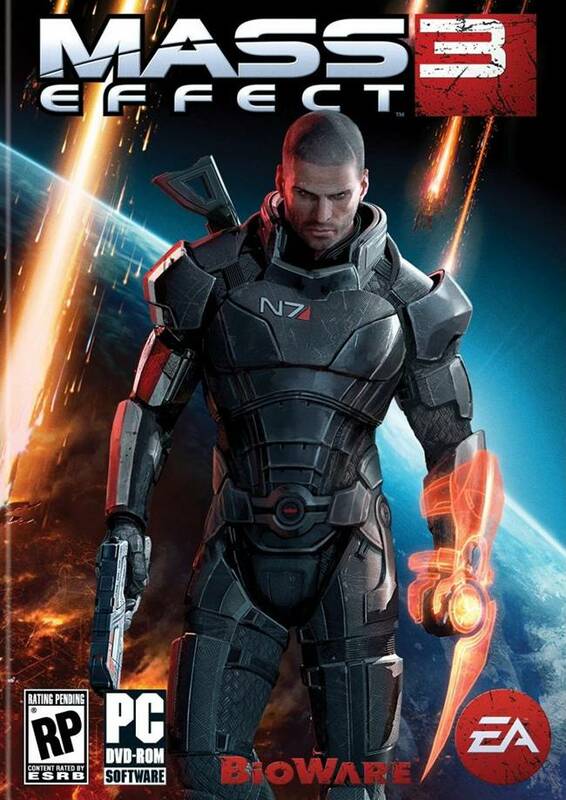 According to a report published by Joystiq, the game which Bioware’s been teasing for weeks is nothing but Mass Effect 3. Interestingly, the game’s also going to include multiplayer. But there’s more, although Joystiq are sure that such a game is in development, they can’t confirm whether it’s the same one which will get a VGA reveal this year. Well, only a day to go before we find out for ourselves.